Log In to the Bloxels EDU app by using your Class Code. In the Game Builder, tap the QUICK PALETTE to open your Libraries. In your Library, tap the ASSET PACKS tab. Tap the CARROT icon to browse and select an Asset Pack to decorate your game with. Tap on a CHARACTER or ART to add it to your Quick Palette. Decorate Your Game Using the Quick Palette! Select a Character or Art piece and tap a BLOCK to decorate. Tap on any Character or Art in the Quick Palette to open up your Library to select a new Character or Art. Remix an Asset Pack Character, Art, or Background! After selecting Build on the main menu, tap the LIBRARY icon to open up your Library. 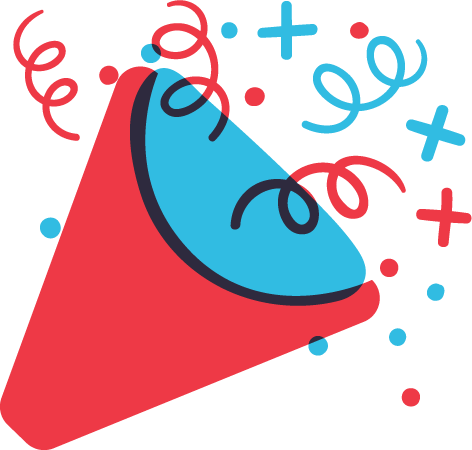 Tap on a CHARACTER, ART, or BACKGROUND to select for ReMiX. Once you have selected the Asset you would like to ReMiX, tap the REMIX button. After selecting an Asset to Remix, it will be added to your Character, Art, or Background Library. Tap the ASSET to open the Character Builder. Customize your Assets colors and animation states in the Builder. In the Game Builder, you will find your Remixed Asset in your Library ready to decorate and play with in your video game. 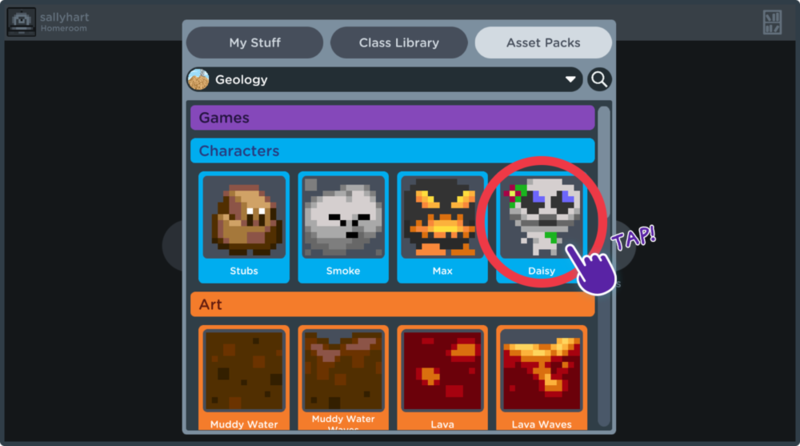 If you are still having trouble with Asset Packs or anything else in the Bloxels EDU app, please email or contact us using the SUPPORT link in your account drop down in the top navigation in the Hub!